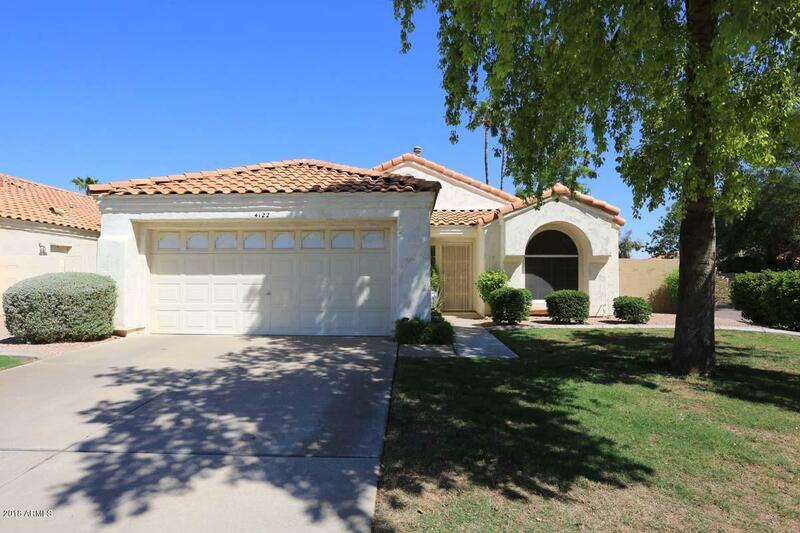 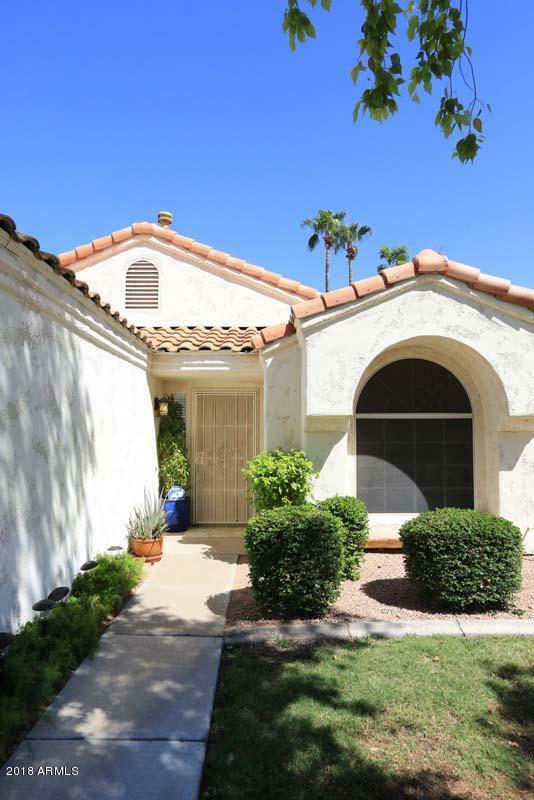 Emerald Homes popular subdivision...easy access to Hwy 51, Shea Blvd, Cactus Corridor, shopping/restaurants & desirable Scottsdale schools. 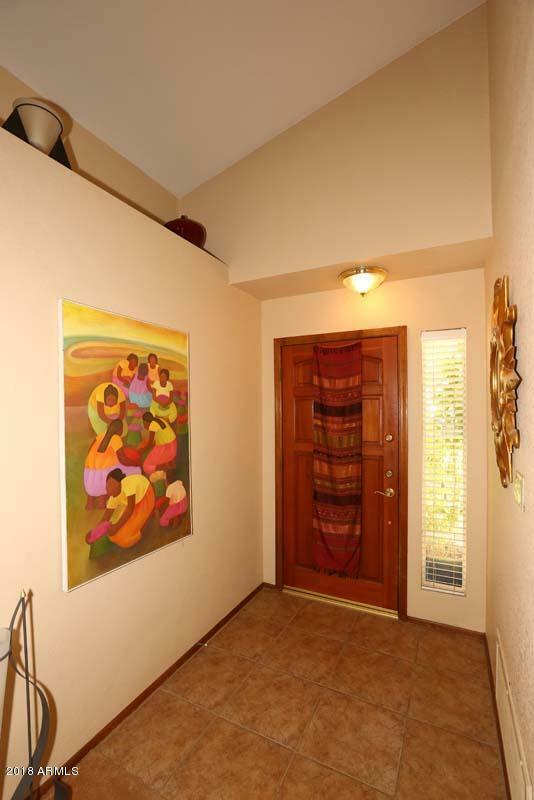 Features include: single story 2 bed/2 bath (plus den) patio home situated on an interior corner lot, (2017) 14-SEER AC unit, custom paint, 16''x 16'' tile, granite countertops, ceiling fans for added energy efficiency, N/S exposure, gas fireplace, vaulted ceilings, grassy backyard with brick accents and extended patio to enjoy the AZ weather. 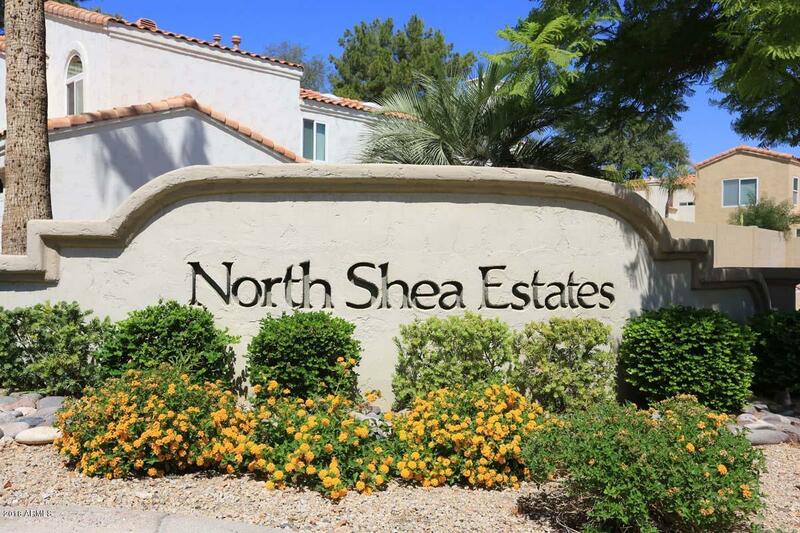 North Shea Estates welcomes you!